At the Cambridge Speechwriter we like to use creative language to help you deliver clear, coherent and effective messages. Whether it’s a speech, an article, a blogpost or a tweet, our writers are here to help. Every speech is an opportunity, every article a possibility, and we are here to help you make the most of them. Each speech is unique so we help you identify the key performance indicators that will drive your speech to success. This involves writing for specific audiences, agendas and contexts. Each speech we write is tailored to you and your goals. As well as writing we offer proofreading and redrafting services. We coach speakers to help them improve their delivery. We run one to one training programmes as well as group workshops. Whether that is a one off coaching session or a regular training programme, we have it covered. Coaching is very important if you want your speech to make an impact. A well delivered speech will go a lot further. Quite often people have a great business plan with great ideas but the wording on their website can let them down. We have helped a range of companies improve their profile by rewriting material on their websites as well as printed literature. With professional training in rhetoric and speechwriting Guy has worked for political organisations within Westminster and the European Parliament. He has written speeches for some of the UK’s leading business consultants and has worked with a number of high-profile political figures. As well as speechwriting Guy runs public speaking workshops and offers tailored one to one coaching. He has helped many people improve their delivery by teaching them the tips and tricks of a successful speech. He has helped people boost their confidence and overcome their fear of public speaking. Having worked with organisations across a broad range of sectors including listed companies, SMEs, NGOs and charities, Ken combines a keen commercial acumen with an ability to distil complex information into a simple and entertaining format. As well as speeches, Ken writes copy for websites, articles and blogs and is passionate about coaching. Ken has a particular interest in assisting speakers in preparing for high school, college or university based presentations and/or speaking engagements. Ken’s style is personable, supportive and honest, seeking to bring out the best in the speaker to create a confident, well-articulated and uniquely personal presentation. Layla offers presentation and delivery advice and focuses on elocution, intonation and pronunciation where required to boost confidence and ensure all round success. She has worked to empower many female business leaders by helping them improve their public speaking. Layla has written speeches for public events including festivals, pageants and award ceremonies. She has experience in writing and coaching for weddings, funerals and large celebrations as well as more formal occasions such as conferences, seminars and political events. With specialist training in logic, speeches and argumentation Lawrence offers training and assistance in the composition of speeches. Building on his background in Law, wherein he came second in his year from one of the UK’s leading law schools, he currently researches the practice and history of rhetoric. 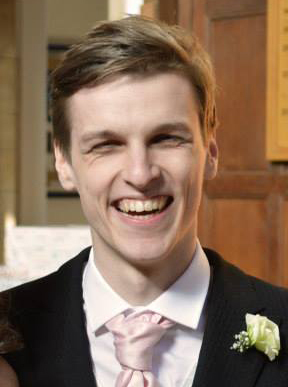 Whilst his research focuses specifically on legal argument through history, Lawrence has also written speeches to be delivered for such a range of audiences as in the academy, in schools and for weddings. 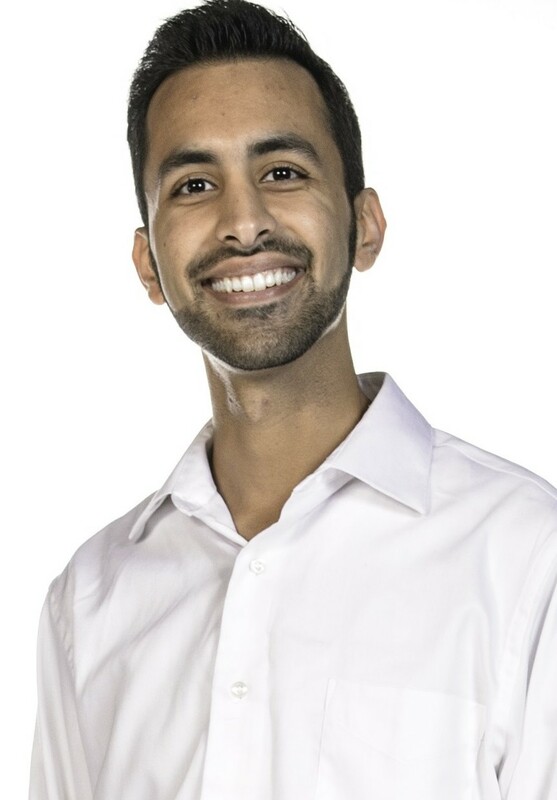 Noor is a Motivational Coach, Experienced Copywriter, and Accomplished Public Speaker, who has been recognized at a national level in the U.S. for his inspirational speaking skills. Noor is highly educated with two Master’s degrees, including one from the University of Cambridge. 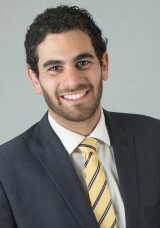 He has a deep interest in peoples’ stories and a passion for empowering and supporting his clients. He works with a wide array of clients, from Senior Executives to Professionals preparing for Ted/Tedx Talks to Keynote Speakers. Noor’s style is meticulous, thorough, engaged, attuned, personal, and perceptive.